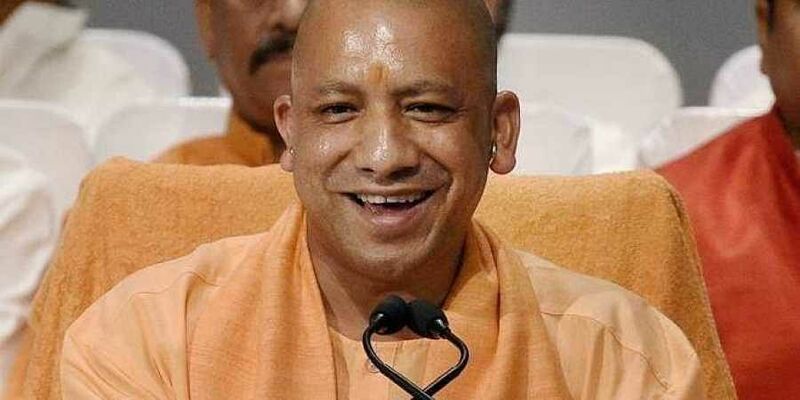 ALLAHABAD: Uttar Pradesh chief minister Yogi Adityanath on Saturday announced that very soon Allahabad would be known as Prayagraj as demanded by the saints and others.
" The government will soon sent the proposal of changing the name of the city soon to the centre", he said. Yogi Adityanath, Mahant of the Gorakshnath Path in Gorakhpur also announced that pilgrims would be able to see and worship the Akshyabat and Saraswati kup during the Kumbh Mela at Sangam early next year. "Mr Naik (former MP from Maharashtra) had helped 'Bombay' to be renamed as 'Mumbai'. I have written to him to consider renaming Allahabad as 'Prayagraj', a long pending demand of the saints and people of the city," said the UP minister in his letter.